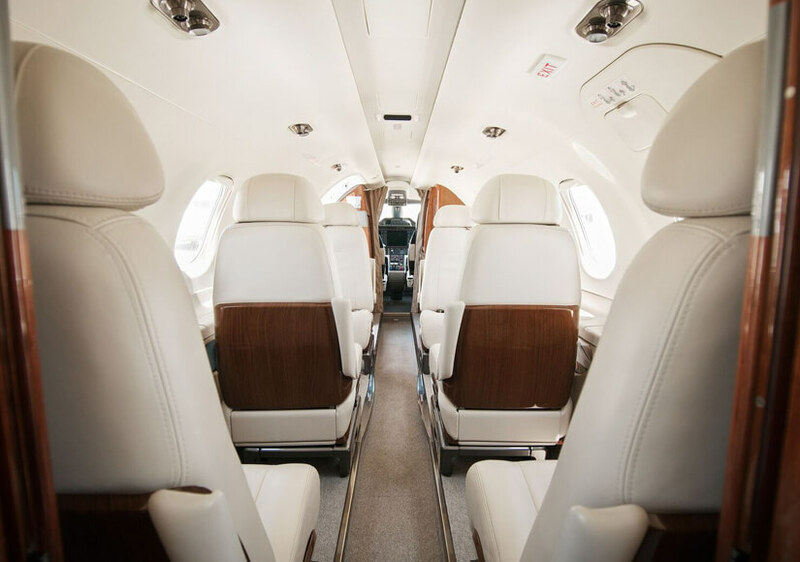 Take a ride on the best-selling business jet four years in a row and see what all the hype is about. 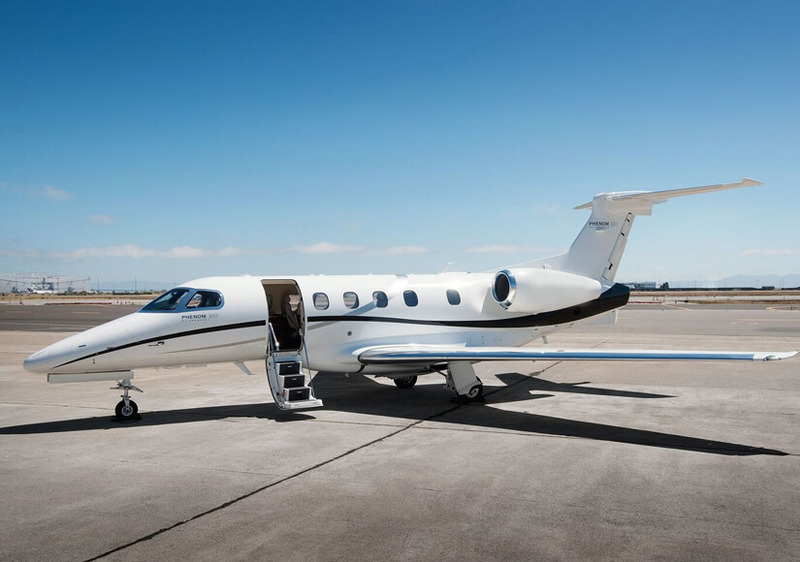 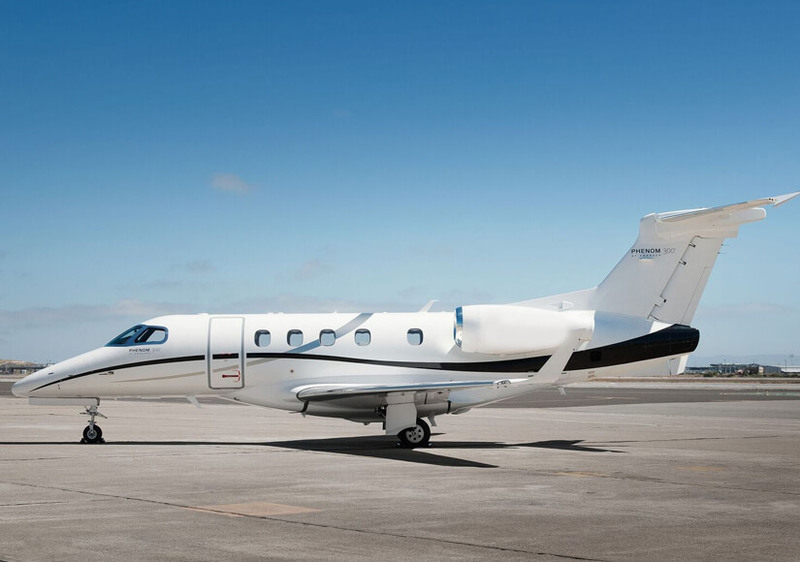 The Phenom 300’s powerful yet quiet engines, with a range of 1900nm, can take you and 6 guests from Oakland to Chicago in 4 hours. 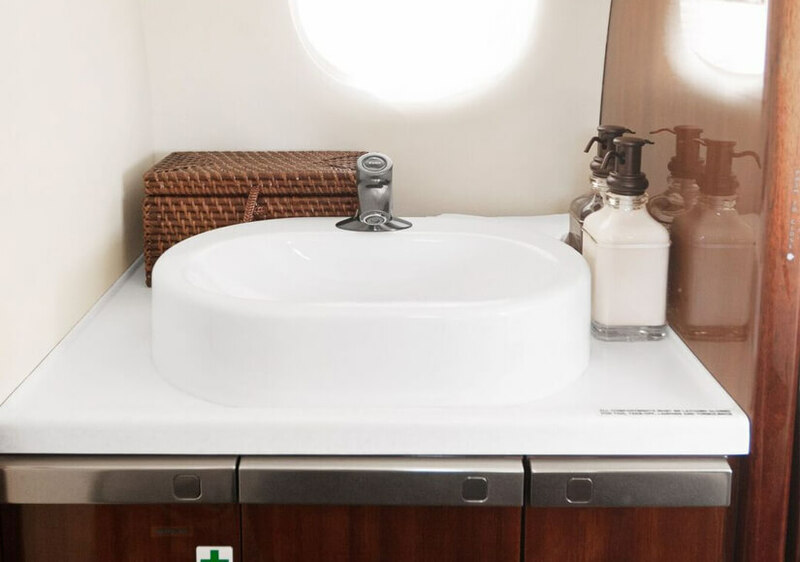 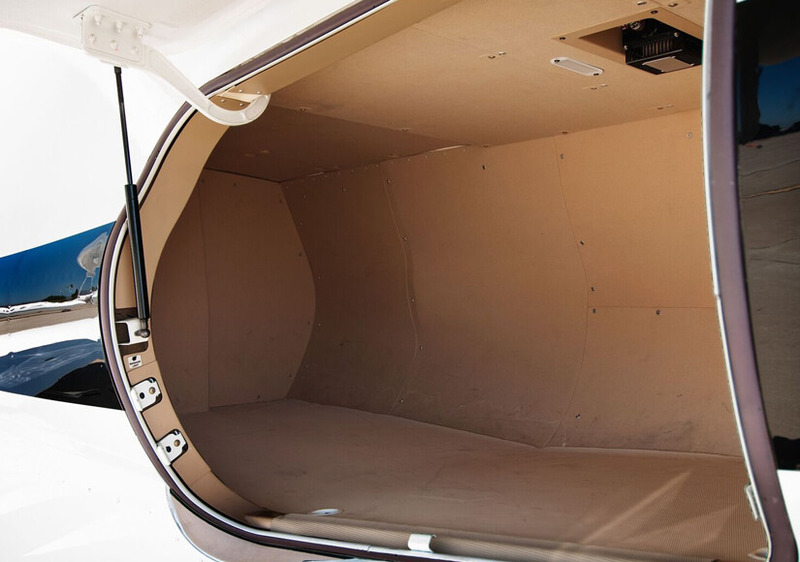 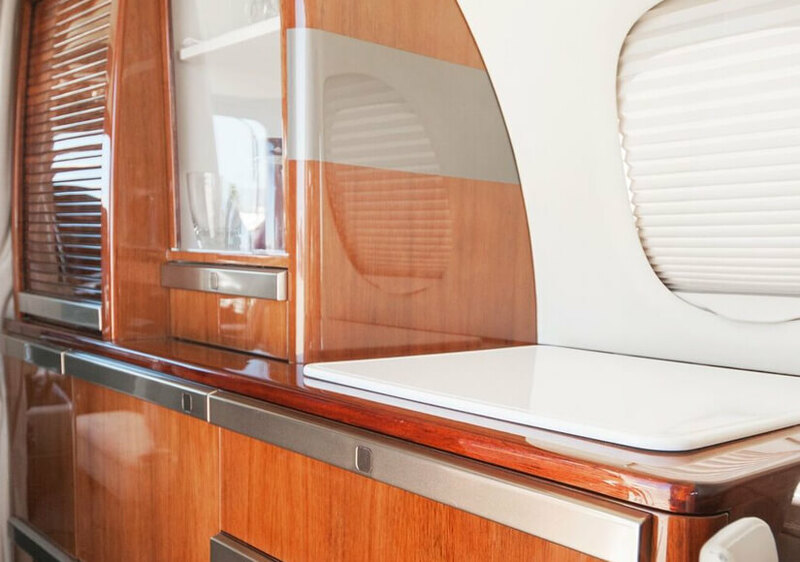 Tackle important business meetings or sit back and enjoy a cold beverage in the unique BMW designed cabin, including club seating, a separate and private lavatory and seats that recline to a comfortable resting position. 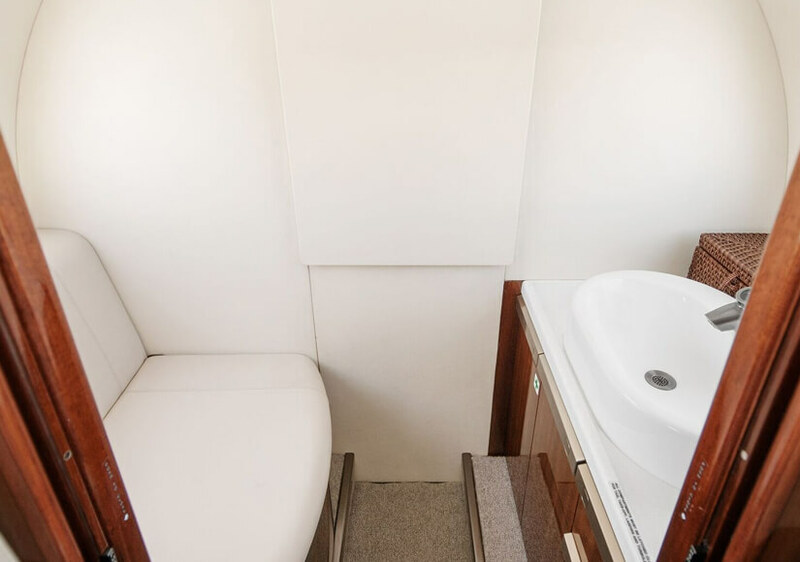 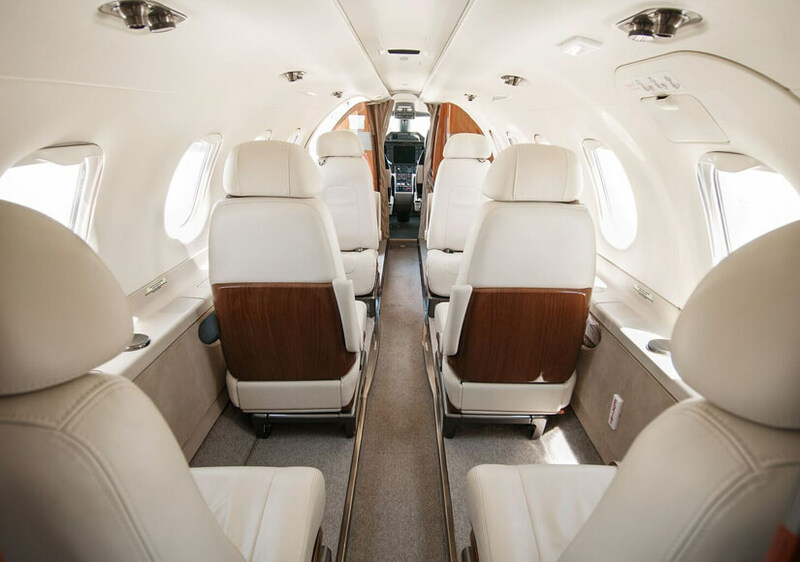 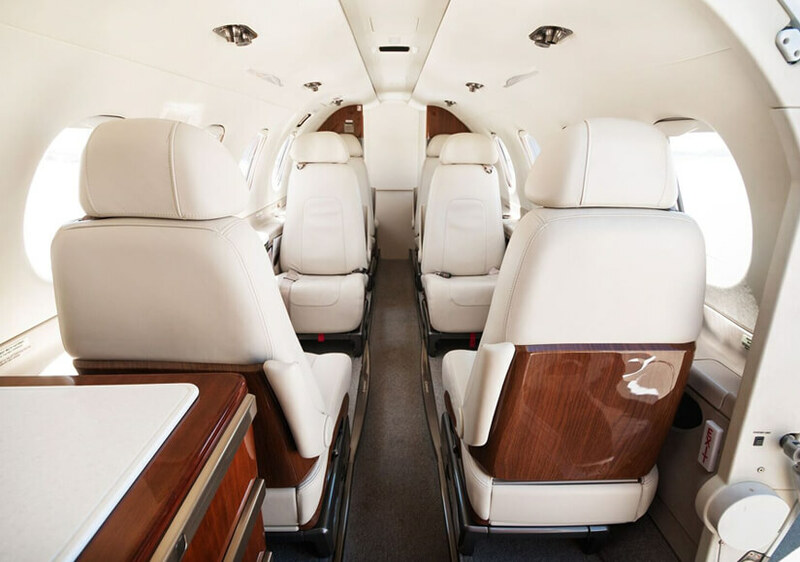 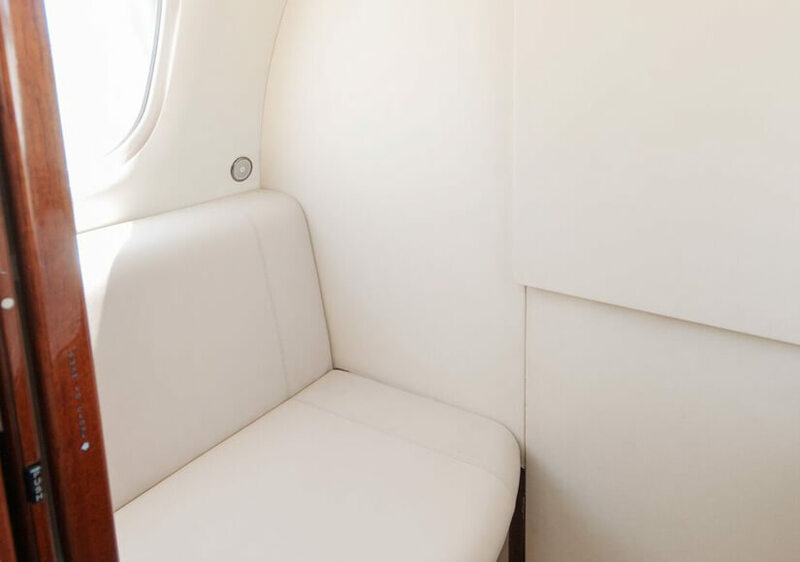 The Phenom 300’s cabin space remains the largest in its class, including large windows that provide ample natural light, while still managing to accommodate golf bags, skis and other large items with 76 cubic feet of available space in the baggage compartment. 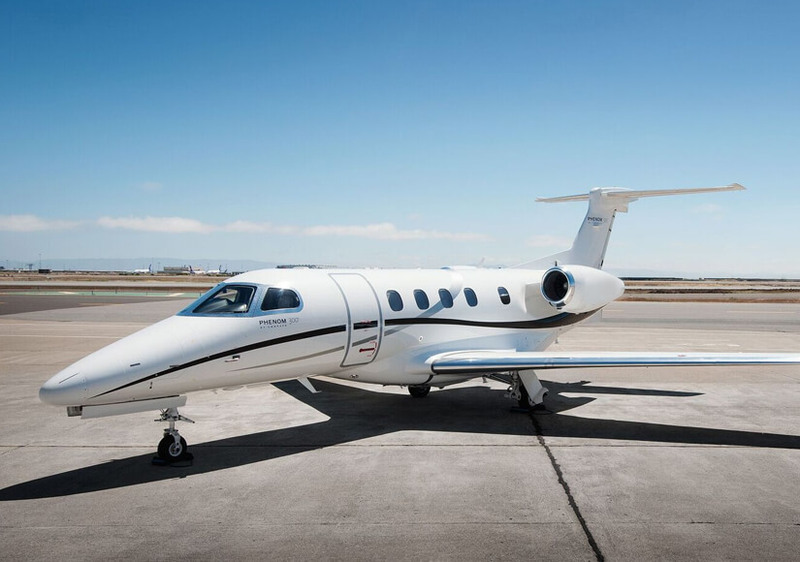 The long range of this stylish aircraft combined with the small jet landing runway requirements make this one of the most flexible and cost-effective choices for all your travel needs. 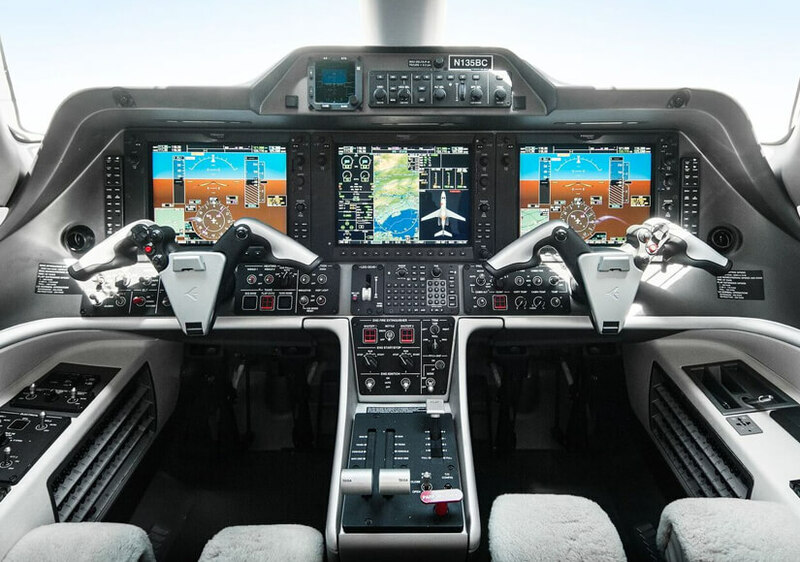 This jet includes state of the art safety features that are guaranteed to improve and enhance the pilot’s situational awareness while promising a comfortable ride for all onboard. 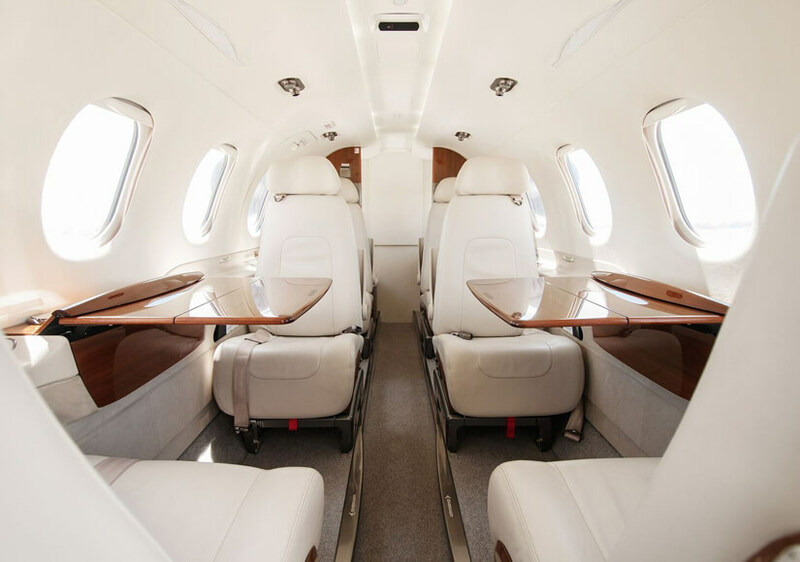 Join us to experience best in class performance, comfort and speed on the Phenom 300.